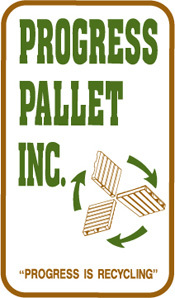 Progress Pallet, Inc. is a full service wood pallet manufacturer and recycler located in Southeastern Massachusetts, serving customers throughout the northeast. Our mission of recycling has geared our operation to become one of the premier pallet companies in the region. 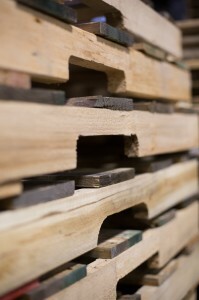 We offer a wide range of services including, new pallets, recycled pallets, remanufactured pallets, recycling programs, crating, dunnage, heat treatment (ISPM-15), and pallet removal.